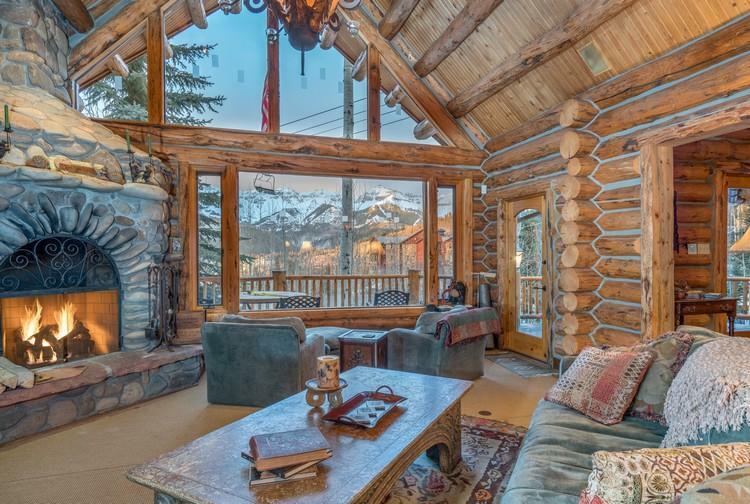 Mountain Village Real Estate for Sale. 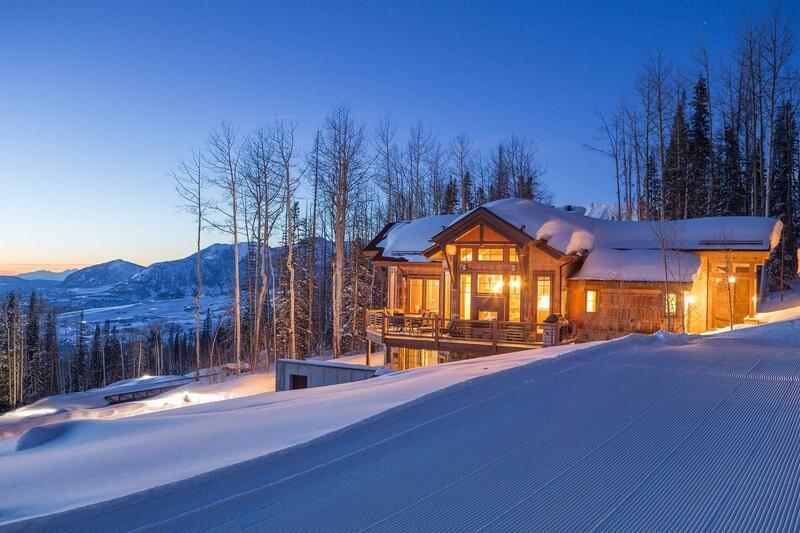 Mountain village, Colorado. 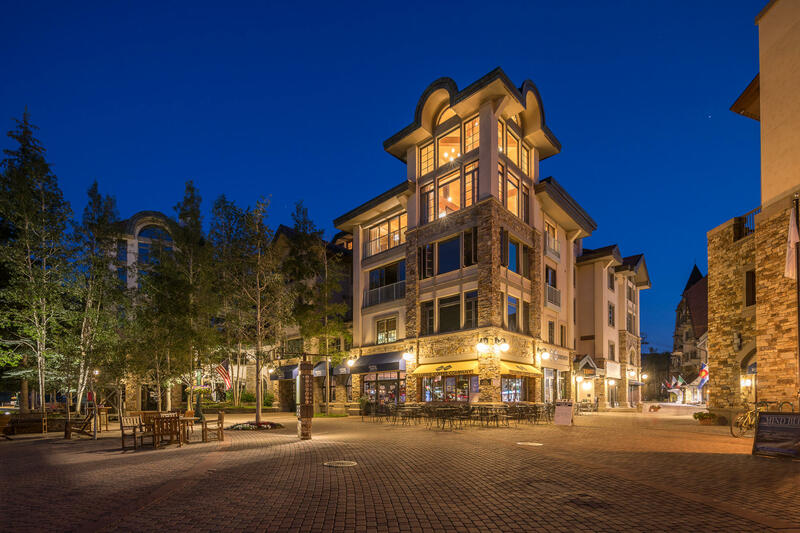 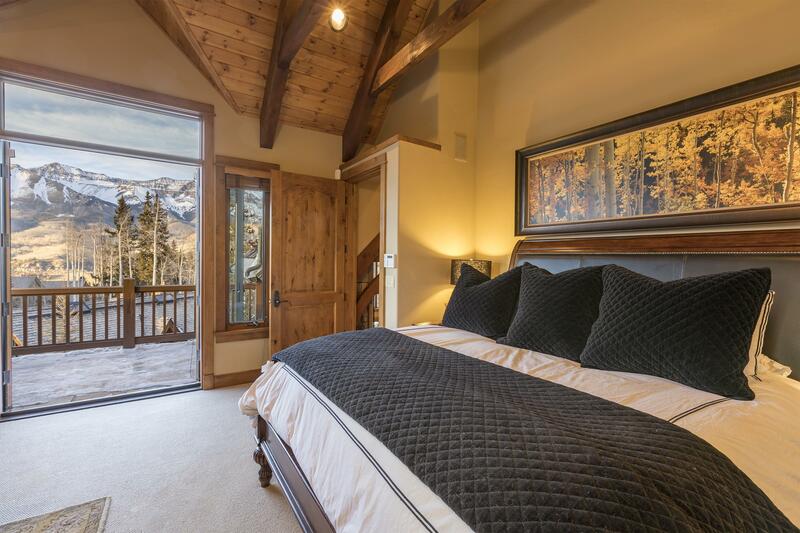 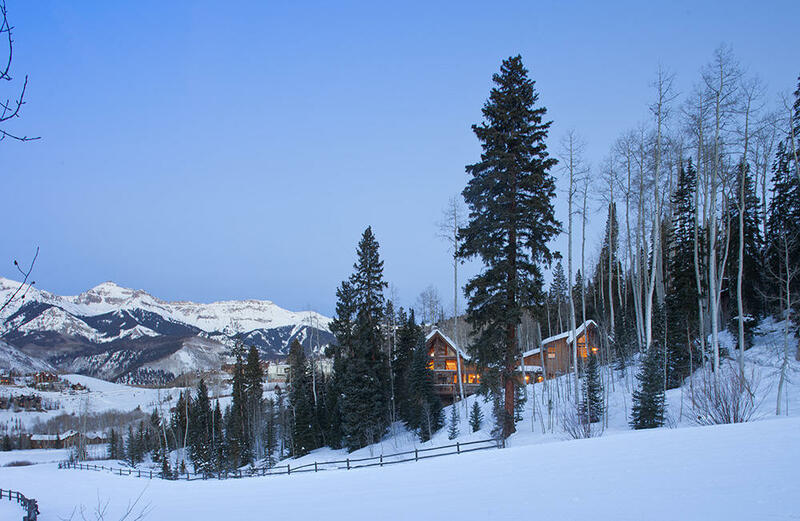 With the San Juan Mountains in the background, the Town Mountain Village offers spectacular views from every home and condo with world-class skiing and resort atmosphere right outside your front door. 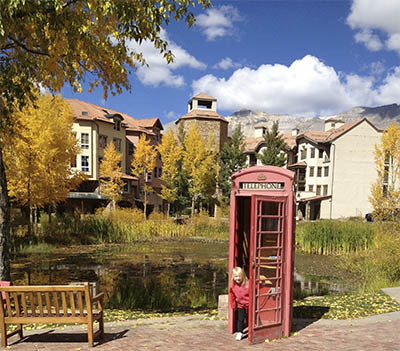 The town of Mountain Village and Telluride are connected with a Free Gondola system eliminating the need to drive once you set foot in this wonder playground we call Telluride and Mountain Village. 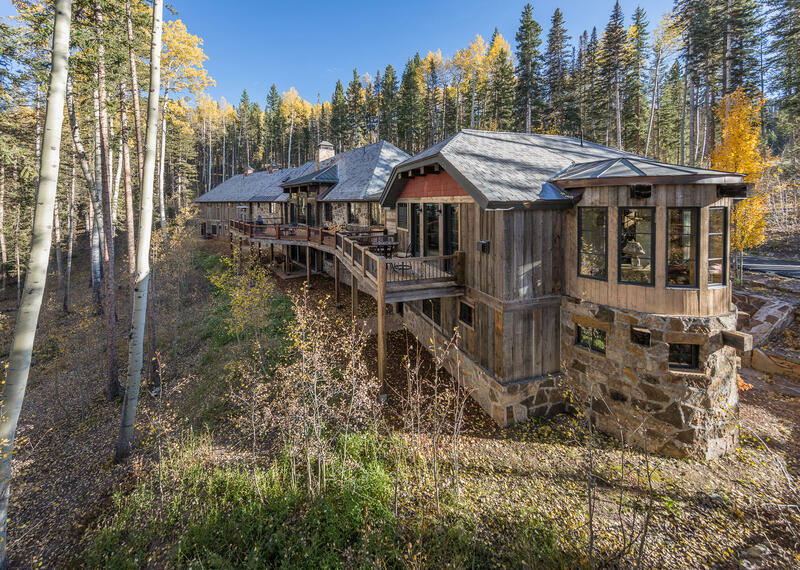 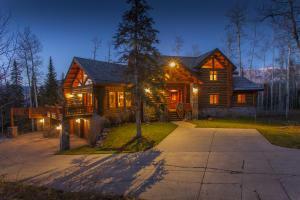 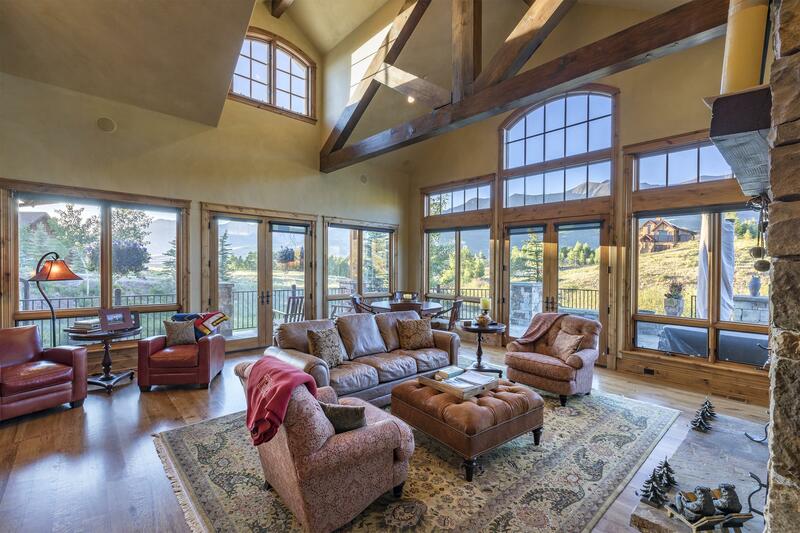 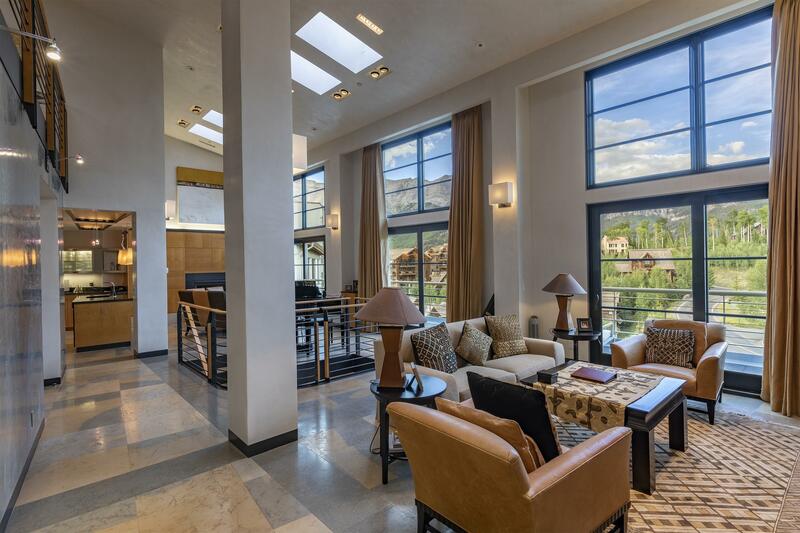 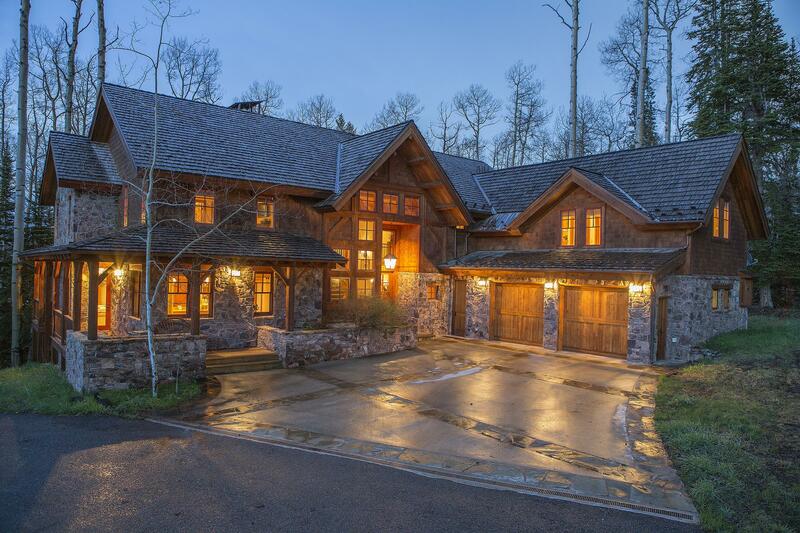 Moutain Village is located at an elevation of 9,545 ft approximately 800 ft higher in elevation than telluride downtown and offers more specious home lots, larger homes and condos built with more privacy in mind when compared to most real estate offerings available in downtown Telluride.